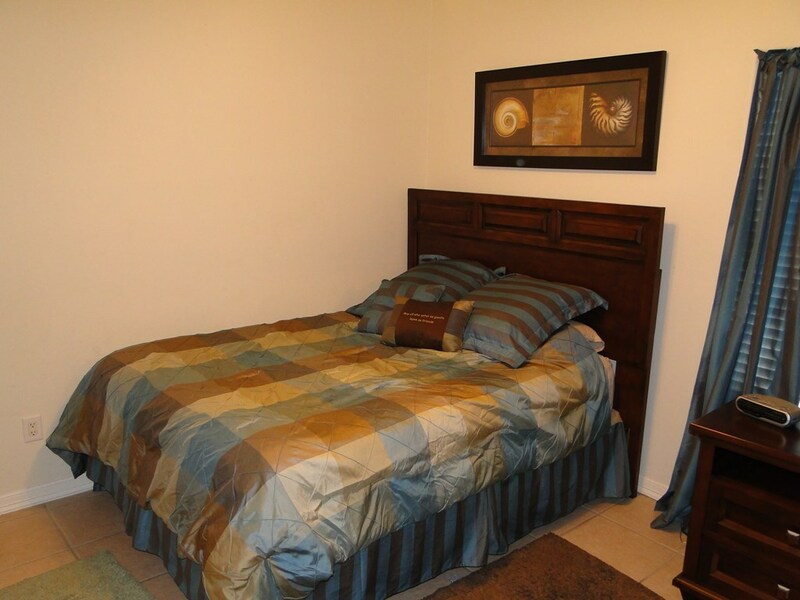 This is a great location! 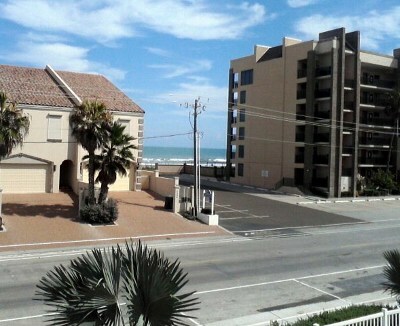 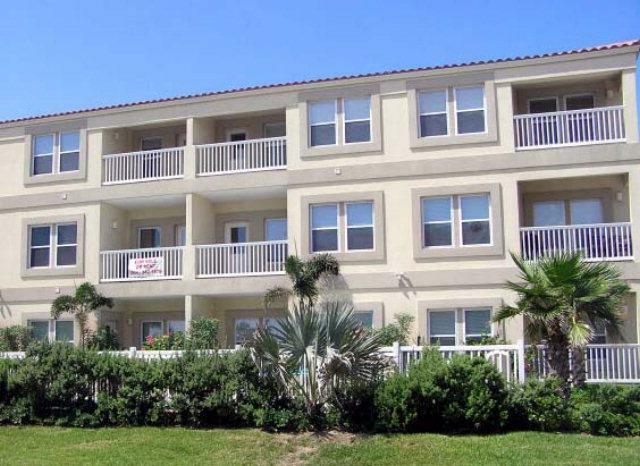 Right across the street from the beach with views of the Gulf. 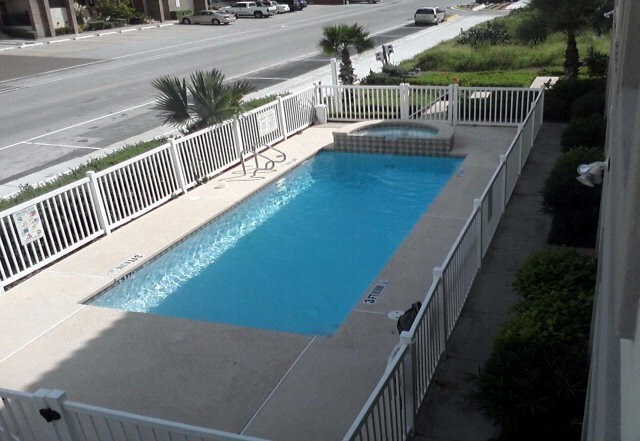 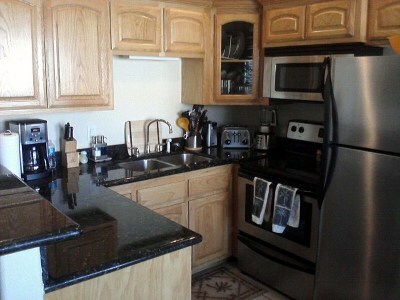 The condo features 2 bedrooms, 2 baths, granite counters and tile floors, and two assigned parking space. Cora Lee Gulf View has a nice pool area and elevator. 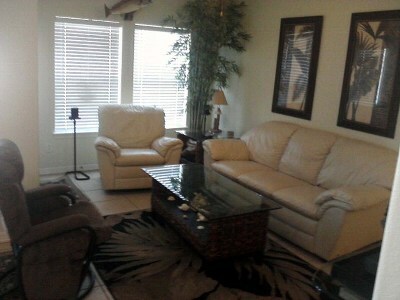 Unit 201 is furnished and ready for immediate occupancy.